On sale now! This vehicle was originally listed at $12888. We've marked it down to $11888. You save $1000. Hello. 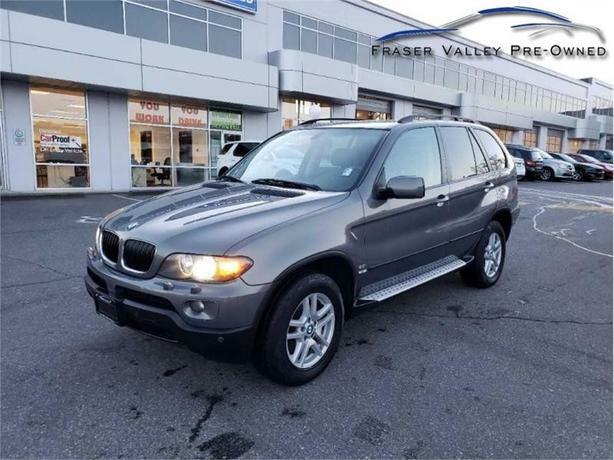 This 2006 BMW X5 is for sale today in Abbotsford. This SUV has 120107 kms. It's bronze in colour. It has a 5 speed auto transmission and is powered by a 225HP 3.0L Straight 6 Cylinder Engine.